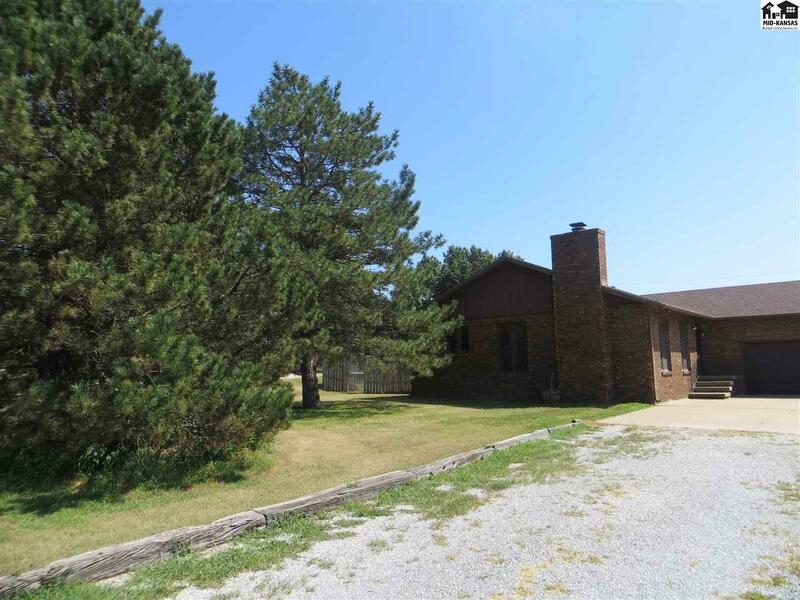 Country home on .73 acres. 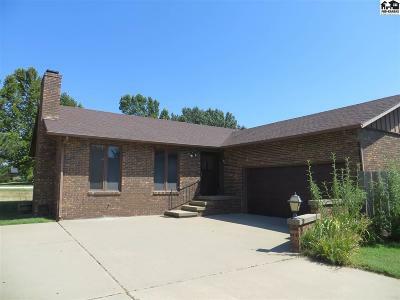 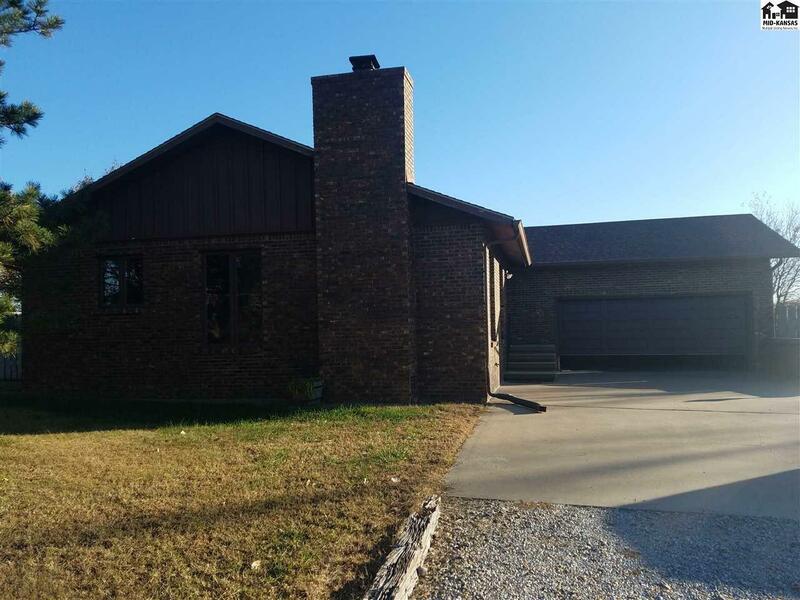 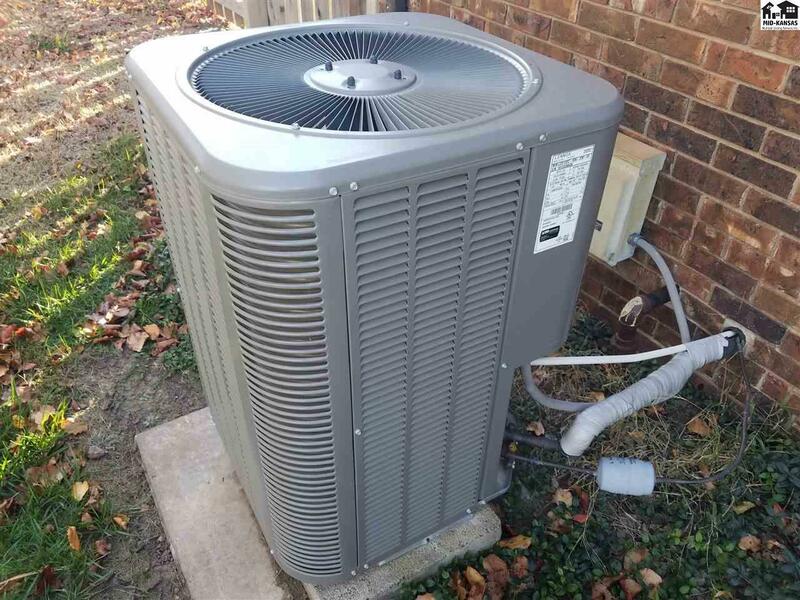 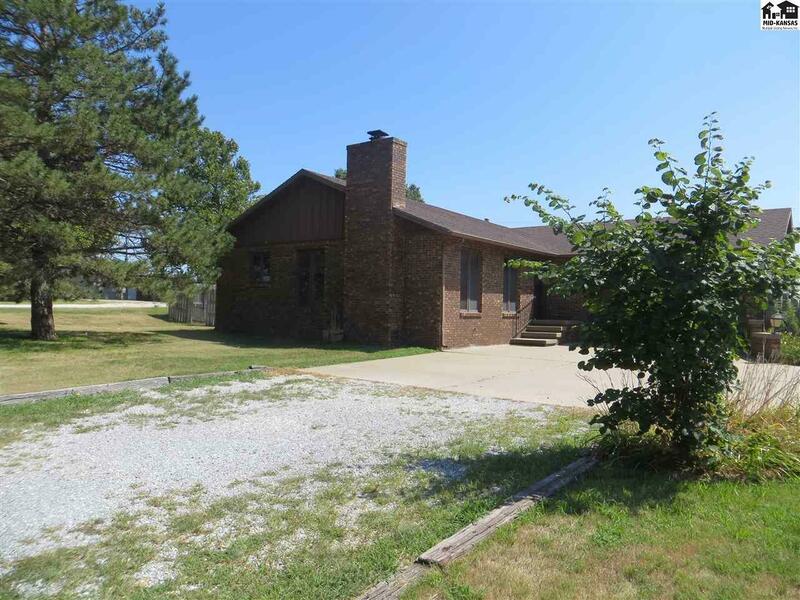 Solid brick home with foyer that opens into a large living and dining room combined. 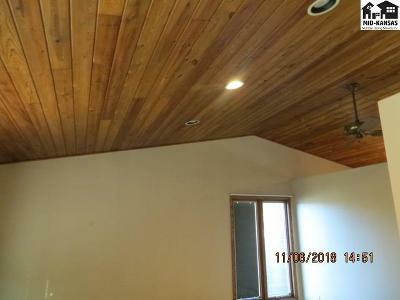 Vaulted ceiling with beautiful wood planks. 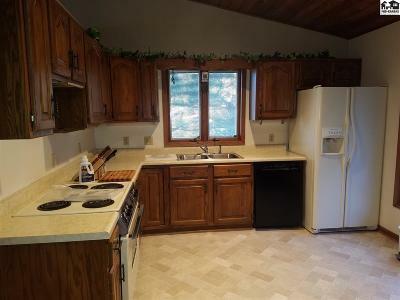 Nice big open kitchen with all appliances and beautiful oak cabinets that accent the ceiling. New vinyl flooring in the kitchen. 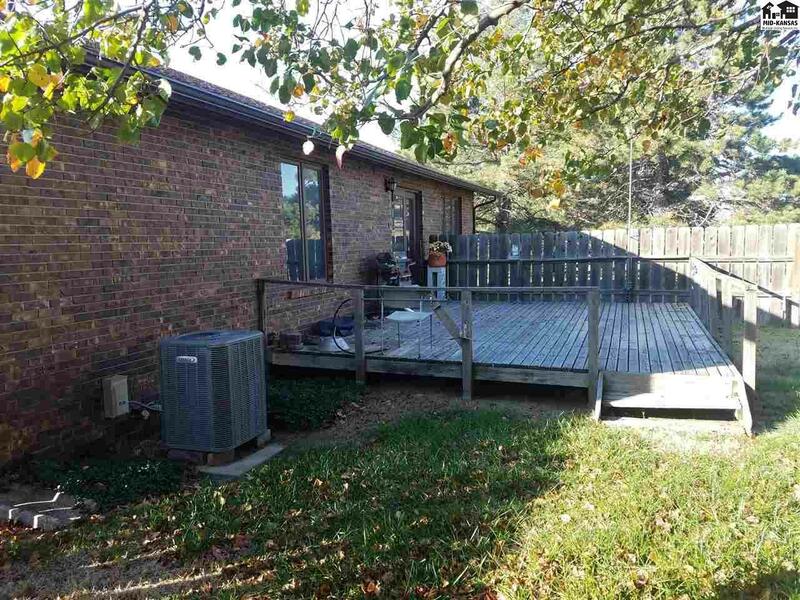 Sliding door to deck for easy BBQ., with wood privacy fence. 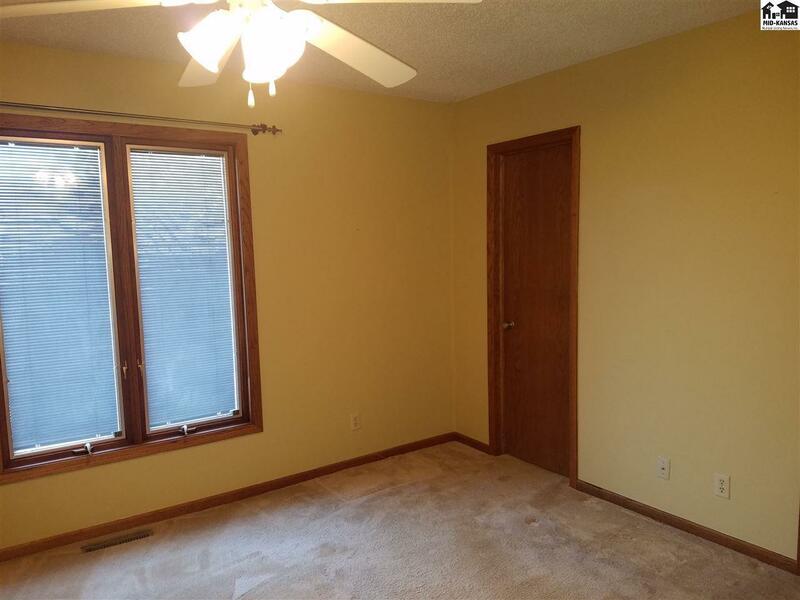 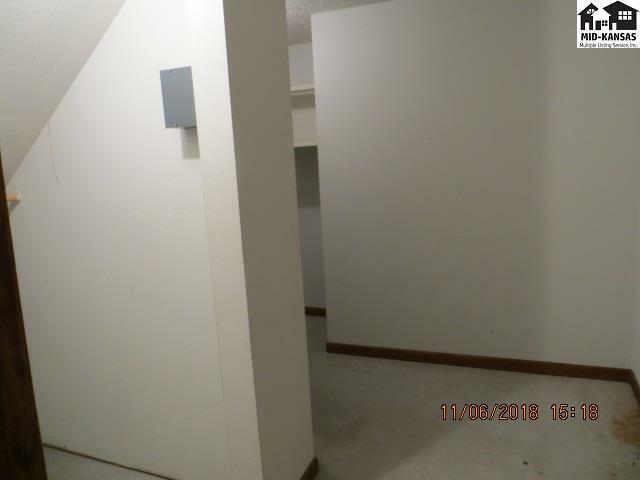 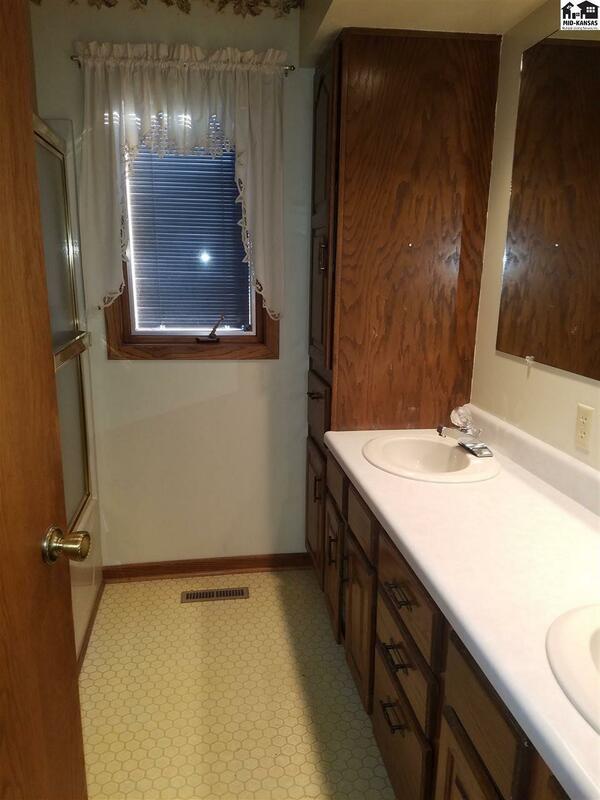 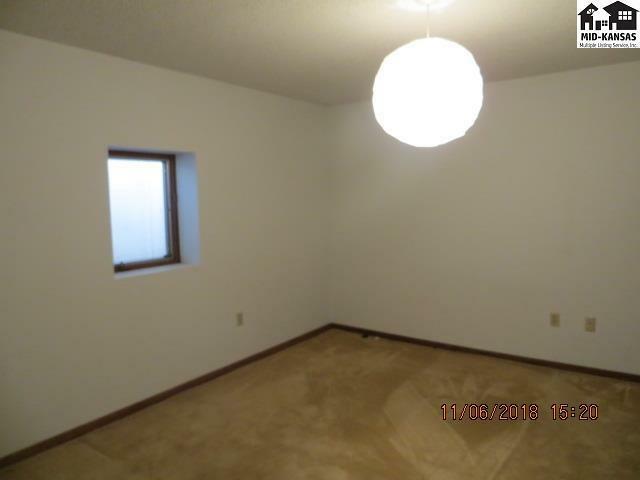 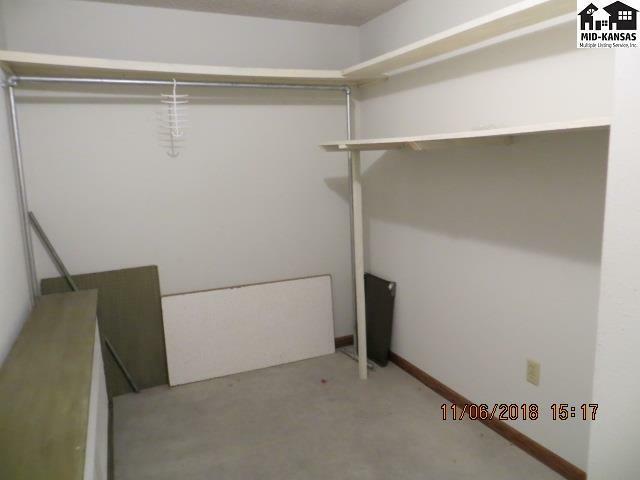 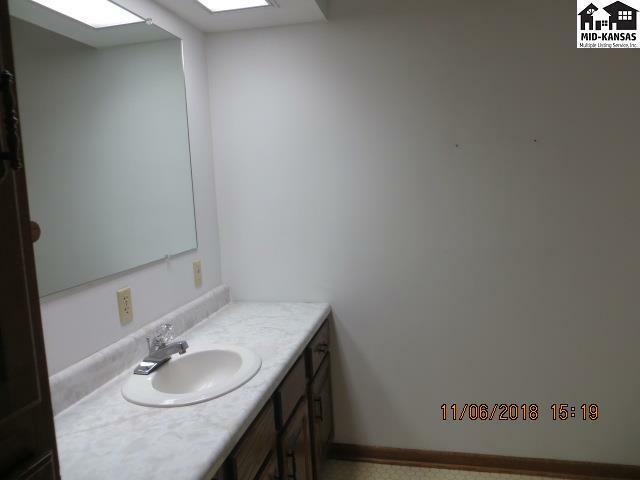 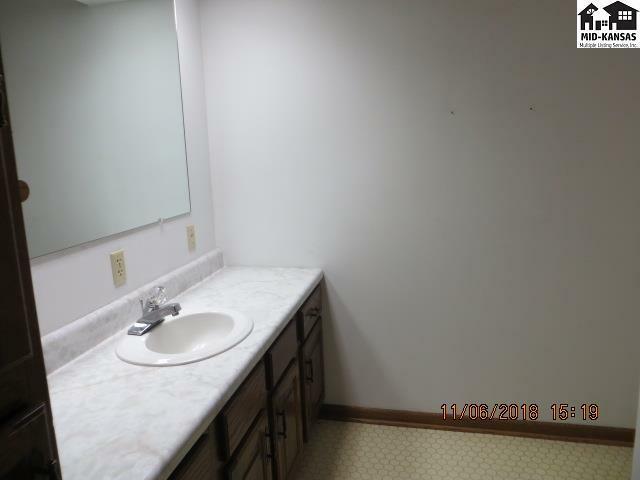 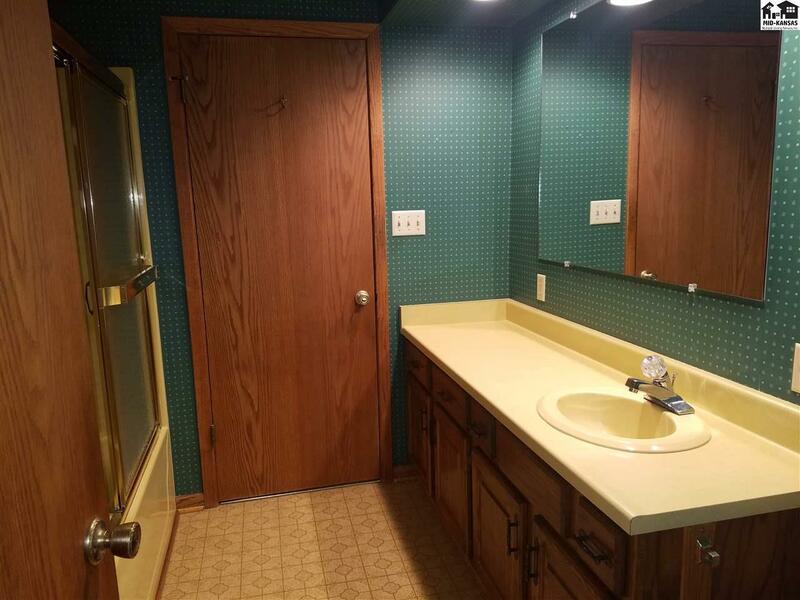 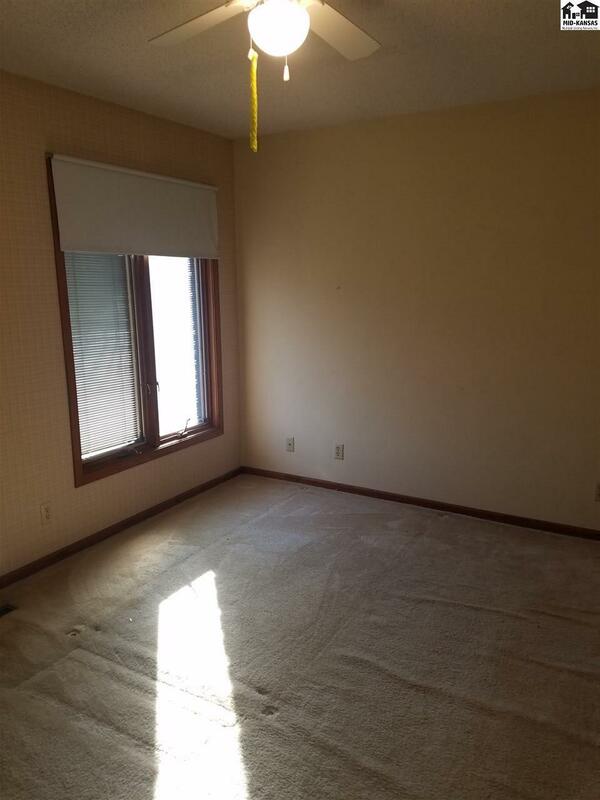 Two bedrooms on the main floor with excellent closet space. Master bedroom and bath. with another full bath. 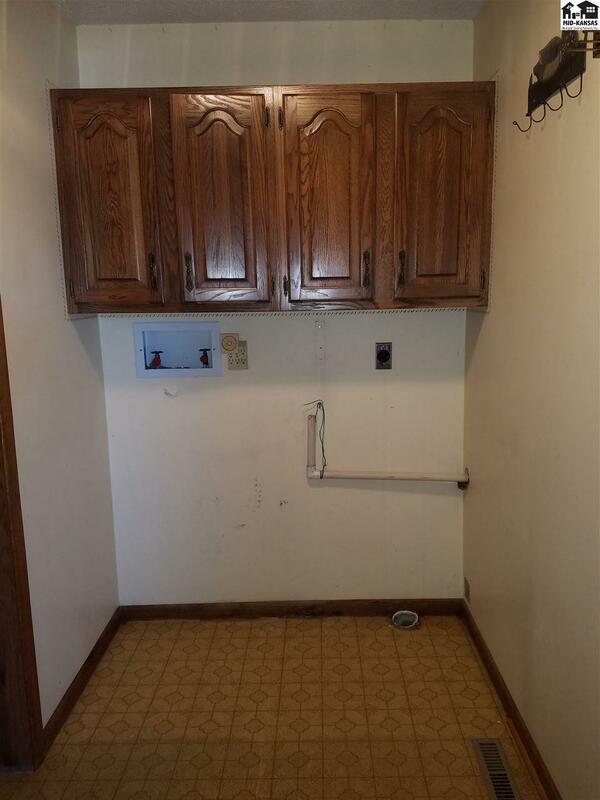 Laundry room is also on the main floor. 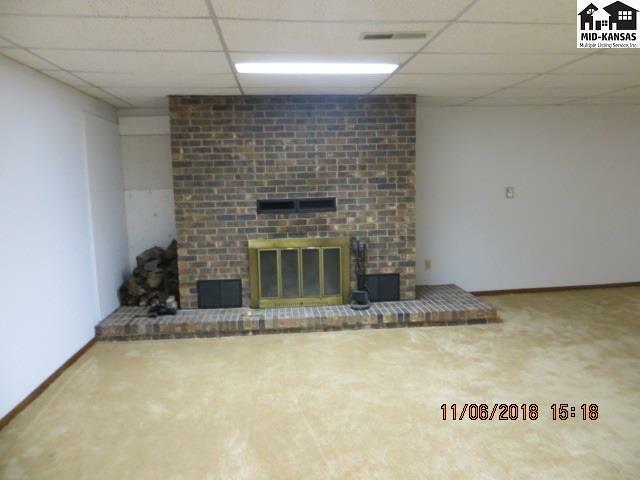 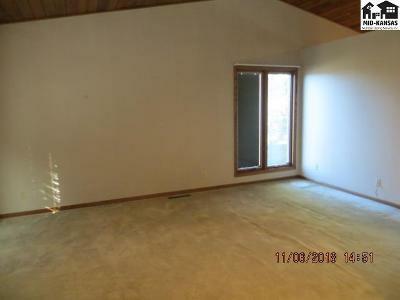 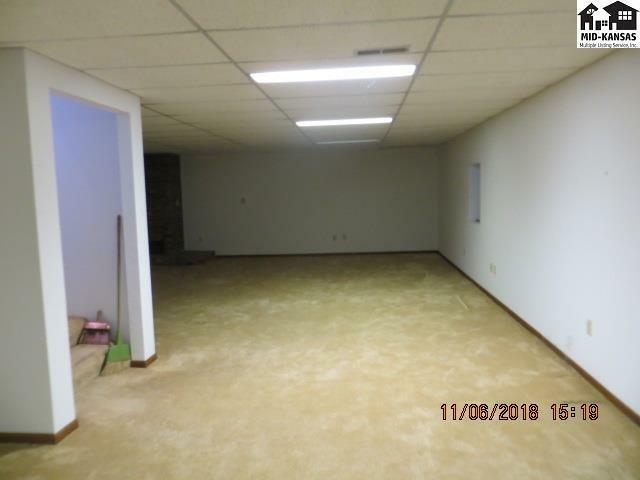 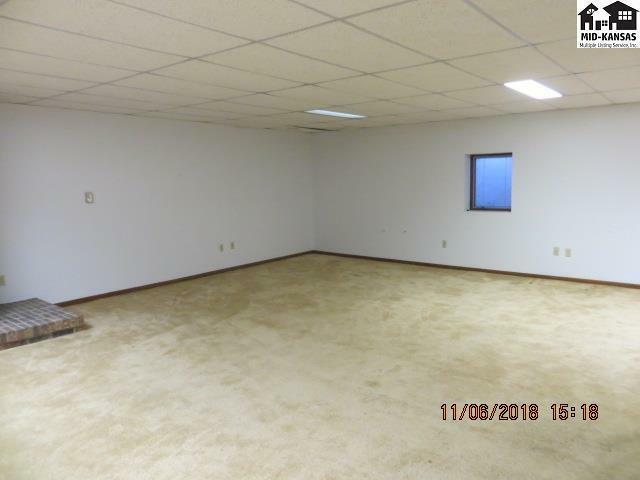 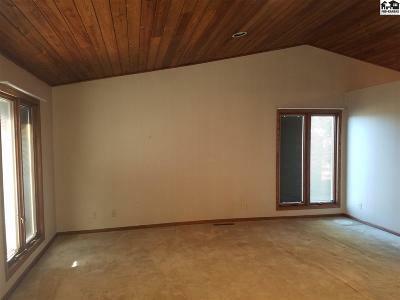 Basement with extra large family room and a wood burning fireplace. 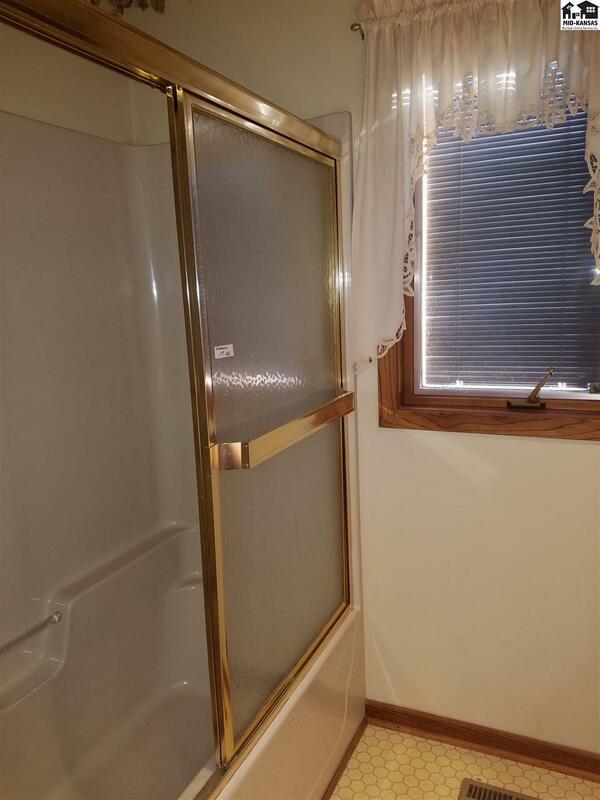 Mechanical room, One large bedroom with egress window and another full bath. 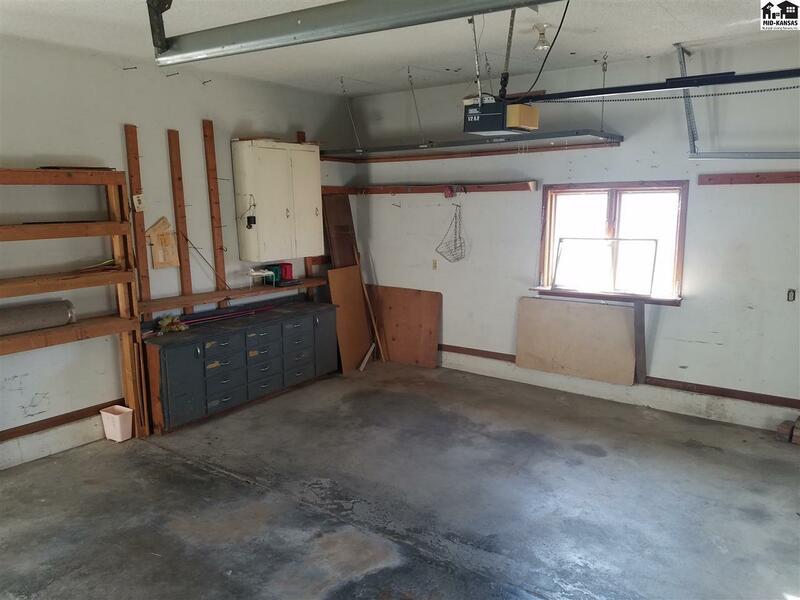 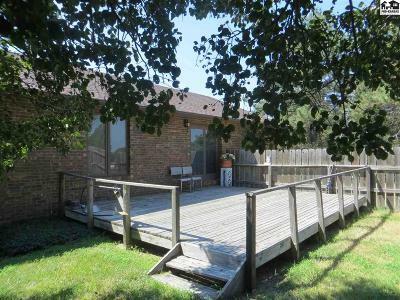 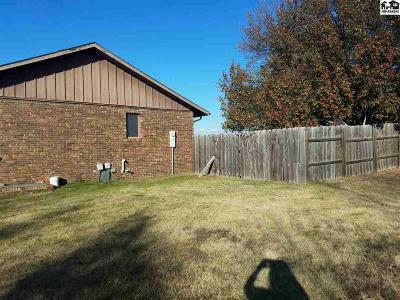 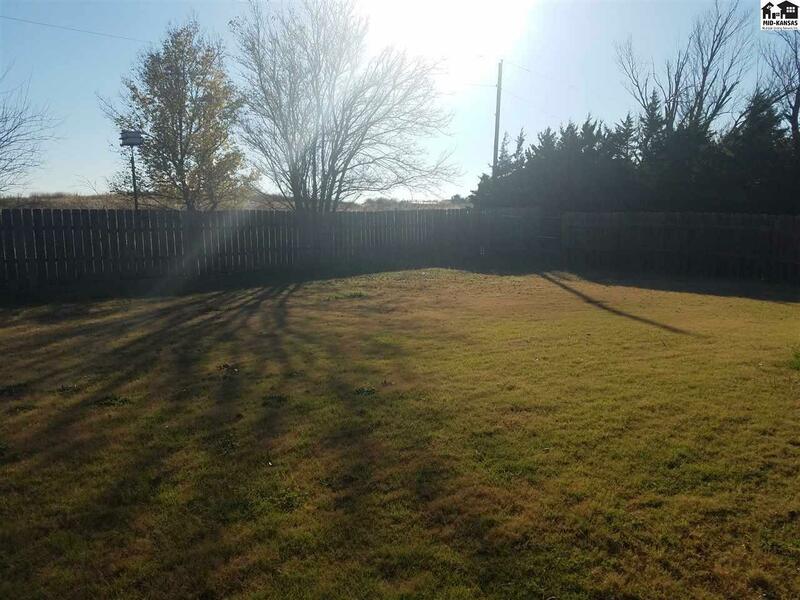 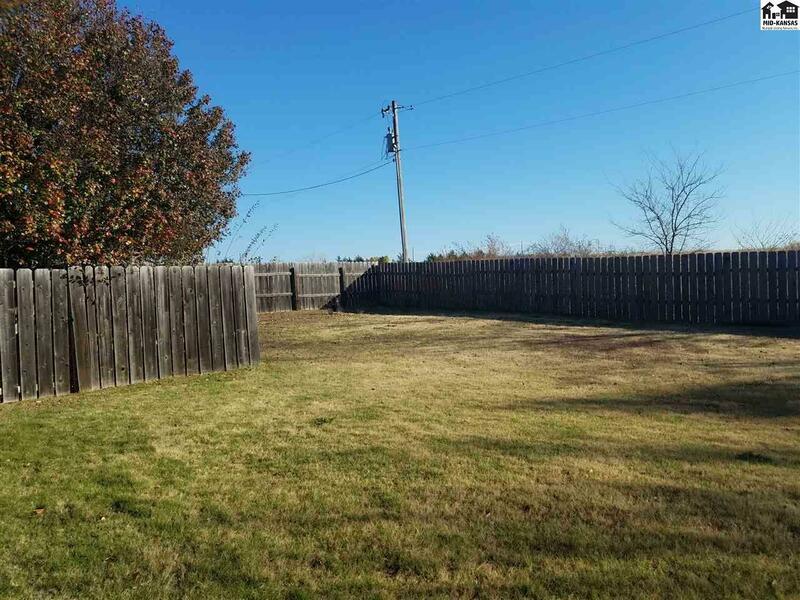 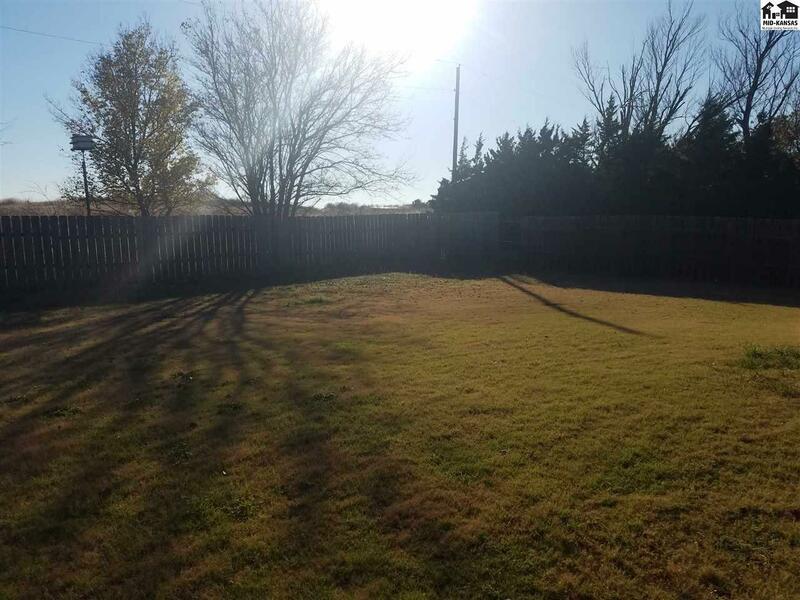 Two car attached garage with large back yard and privacy fence.